In what might become the precedent in future CTE lawsuits related to NCAA football, Dr. Saturday of Yahoo Sports reports that the NCAA settled a lawsuit with the wife of a former UTx player who died as a result of Chronic Traumatic Encephalopathy. 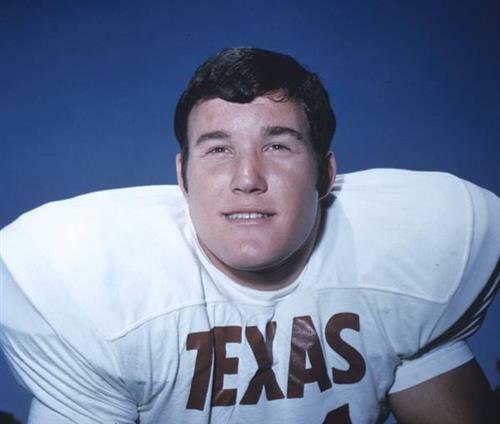 What I find troubling about this case is that Greg Ploetz, who played DT for the Longhorns about 4 decades ago, did not play in the NFL. The evidence seems to suggest that Greg had already suffered mortal damage to his brain by the time he left college. To their credit, the NCAA is trying to address the problem. But it still leaves me wondering if this isn't the beginning of a litigious death spiral for the uniquely American game of football.